An exclusive oasis of beauty and health, where rediscovery the senses of body and soul. Castello San Marco has created Aquae Leonis, the SPA hotel in sicily dedicated to your complete rebalancing and rejuvenation, Aquae Leonis offers programs that include health and beauty treatments and individual treatments, massage, oriental and holistic therapies, facials and body scrubs and mud baths, manicures and pedicures, thermal paths, combined and aromatic. Each of these corresponds to a specific target like weight loss, toning, stress relief, improved posture and reduced signs of age. A place where time flow slowly in harmony with the environment. 100% pure essential oils of extraordinary olfactory impact, sweet and fruity. Essences that predispose to good mood and harmony. A selection of specific treatments for every need which make use of the undisputed beneficial properties of spa products line temple of Salsomaggiore Terme. 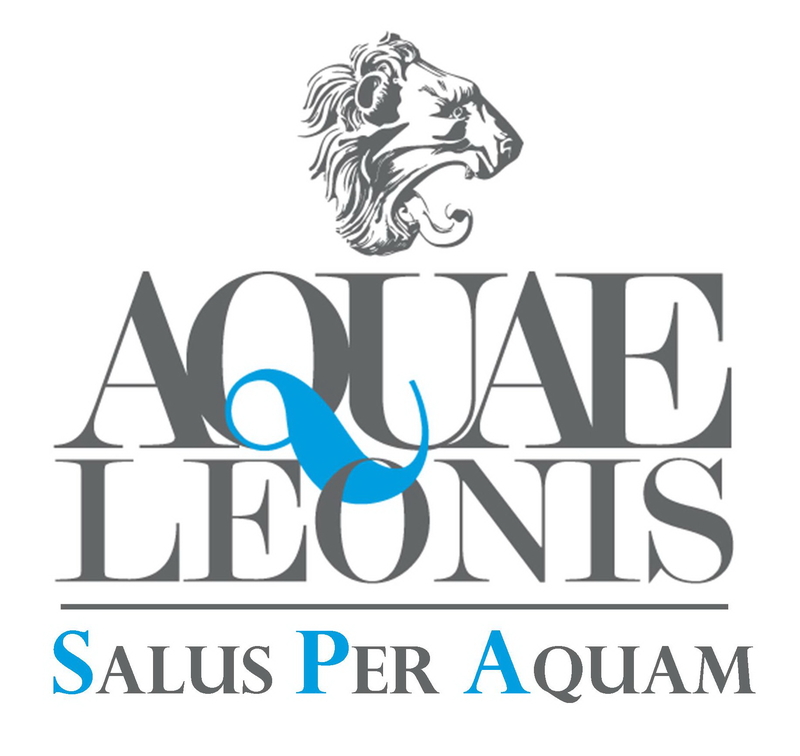 Three elements that distinguish the full paths Aquae Leonis: thermal mud, thermal salt, fossil water. Everyone responds to specific needs healing and regenerative. Give yourself time to relax in the hushed frame of Aquae Leonis, the romantic and exclusive Spa of Castello San Marco. Discover our proposals. Play with the senses, seek suggestions of seasons, enclose in a fantasies and emotional treatments. Discover ways to experience unique sensoryal emotions.